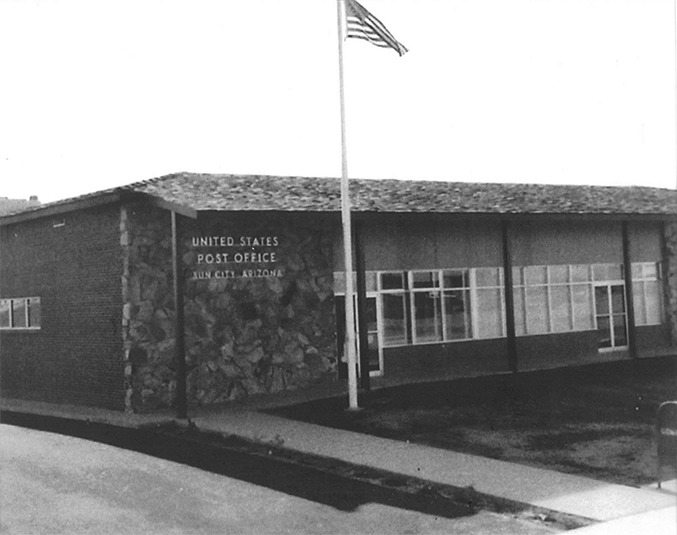 In February of 1977, the building that was originally the United States Post Office for Sun City was purchased. 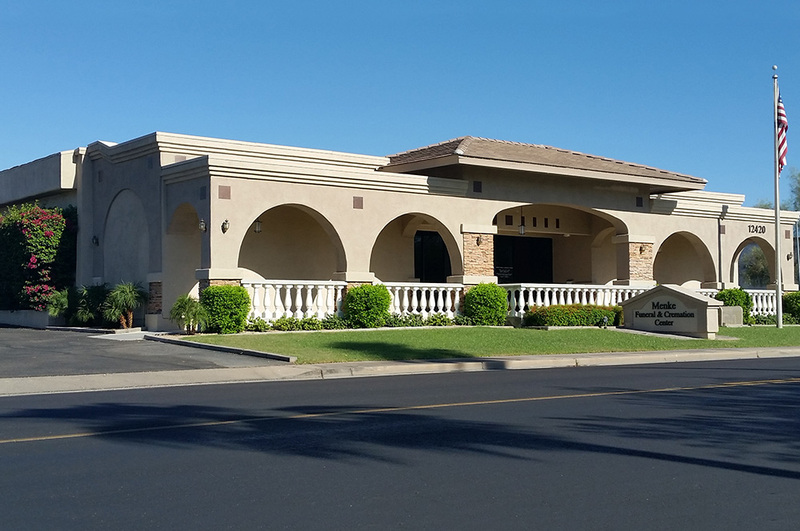 Later that year, on October 17th, Menke Funeral Home opened and was the only funeral home located in Sun City. The first remodel of the building came in 1982 when the front of the building was expanded by sixteen feet to allow for more rooms in which our funeral staff could meet with families. By 1983, Menke Funeral Home started its prearrangement program that enables individuals to preplan and prepay for their own funeral arrangements while taking the burden off of their loved ones. Prearranging also allows you to select exactly what services you want and locks in the present day cost of those services and any selected merchandise. 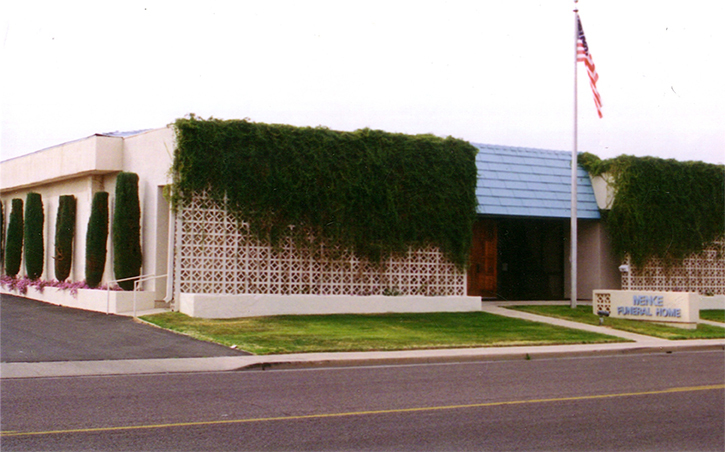 A few years later in 1986, the smaller building next door, which at one time was a storage area for a local furniture store, was purchased by Menke Funeral Home and named the Sun City Room. Menke Reception Hall - This room has a partial kitchen area in it to accommodate families who want a reception after their loved one's services or a more relaxed memorial within the hall itself in combination with a reception. The Meeting Room - Menke Funeral Home makes this room available to the various Sun City community groups or clubs to use at no charge. The next update occured in 2004 when the entire funeral home was remodeled in order to bring in a warm, comfortable area for our families. The Inaugural Holiday Service of Remembrance took place in December of 2011. 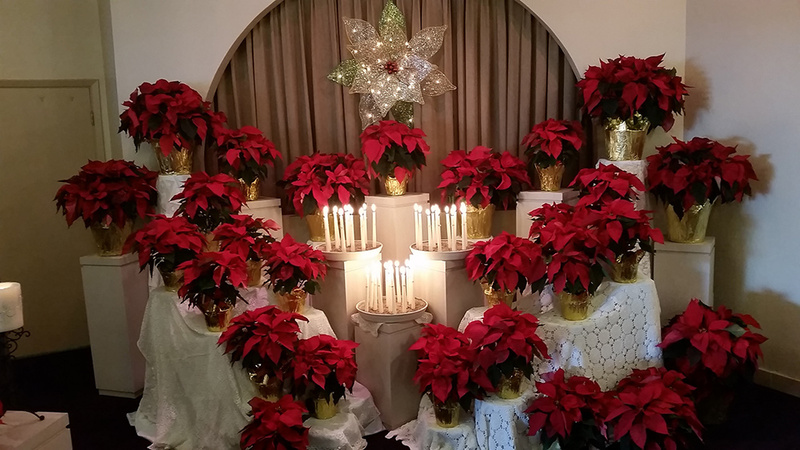 This service has continued to take place every December since and is dedicated to those family members whom Menke Funeral Home has assisted during that year. Many changes occur in 40 years, and it is important to us to stay current to what people want and need. For that reason, in 2017 another remodel occurred on both the inside and outside of the funeral home. It included an upgrade to the audio/visual equipment, a total renovation of the reception room, new furnishings, lighting, air conditioning, and landscaping. It was also when our name changed from Menke Funeral Home to Menke Funeral & Cremation Center. Though several things have updated physically in the past 40 years, one thing that has never changed is our dedication to helping families at one of the worst time of their lives with trust, integrity, and compassion.